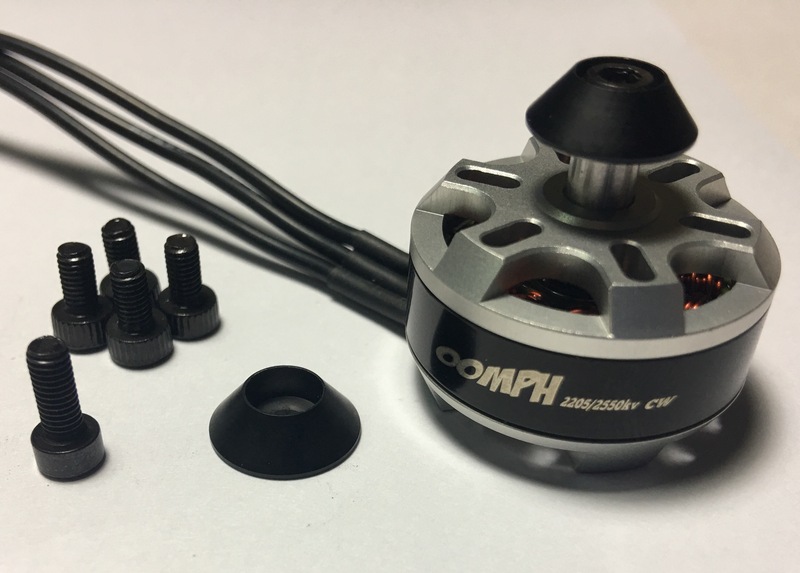 Important Note: We HIGHLY recommend that you purchase motors threaded in bothdirections. Prop strikes where bolt threads match rotation can lead to loosened and lost mounting hardware. Now...on with our regularly scheduled programming. 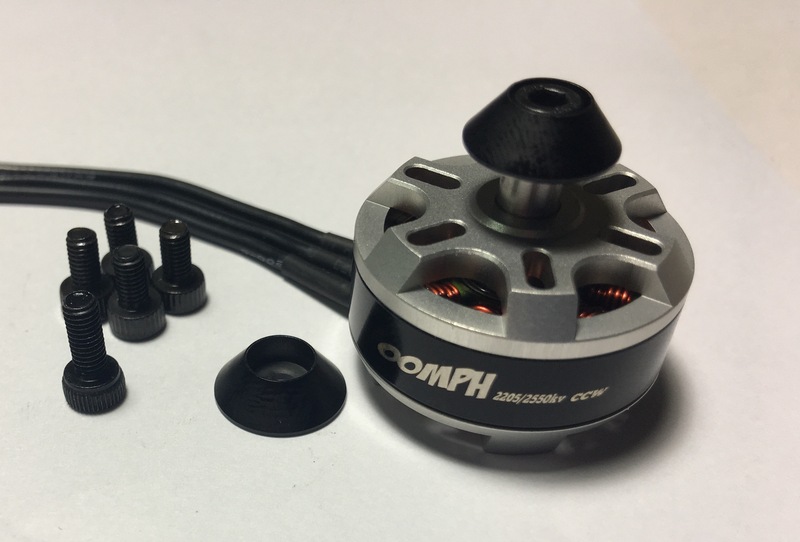 Hand tight nuts for the oomph motors as the oomph motors are both cw & ccw the force of the spinning props will keep them tight so norm..